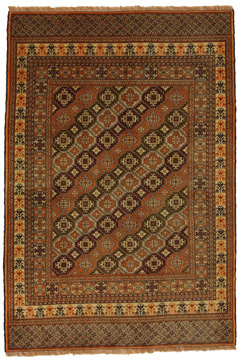 The Turkaman carpets are being woven in several regions of Uzbekistan, Turkmenistan, eastern Turkestan, Afghanistan and Belutschistan. 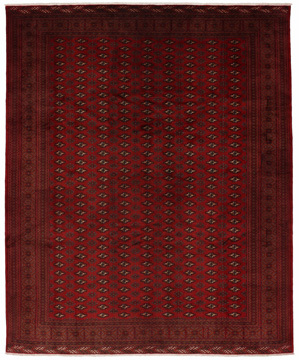 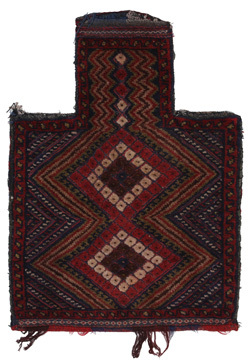 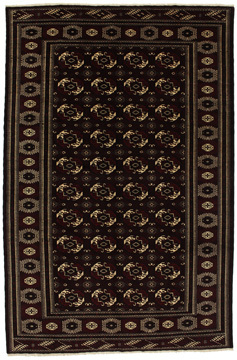 Basjir, Salor, Τekke-Bochara, Jolam-Bocharaband, Ersar, Tjaudor and Yomut carpets, which are characteristic examples of the Bokhara techniques, belong to the category of the Turkaman carpets. 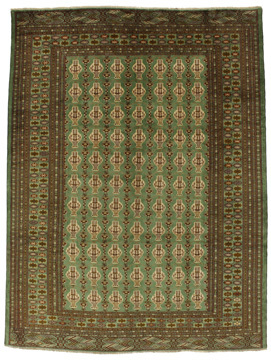 Some of the regions in Turkmenistan, where carpets are being woven, are Ashkabad, Bakharden, Gueok-Tepe, Kizyl-Arvat and Merv. 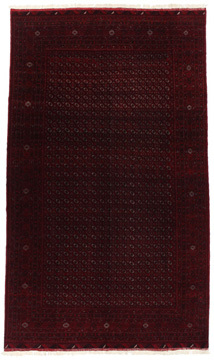 Deep red and different tones of red, even purple or brown are their principal colors. 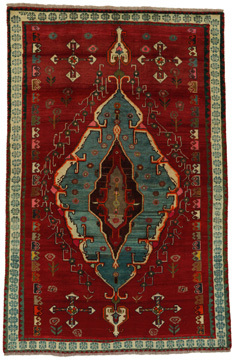 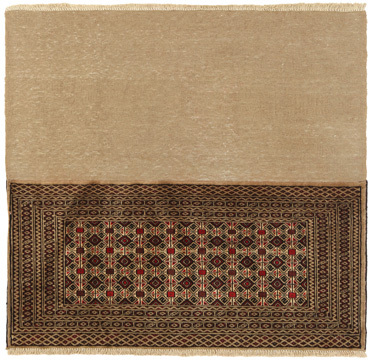 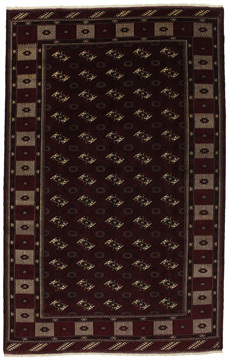 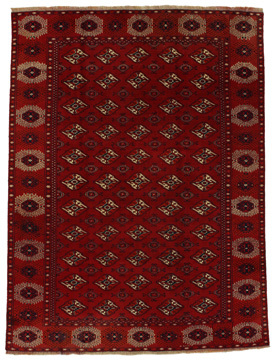 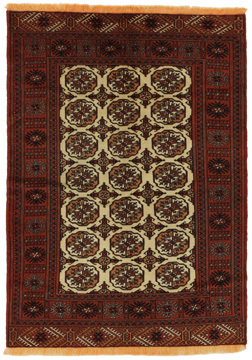 Their main carpets designs include repeated octagonal, rhombi, the motifs gul and yomut. 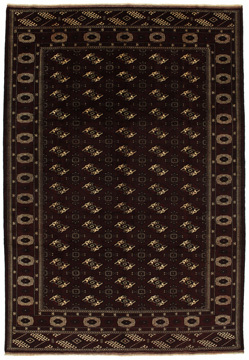 Their warp is woolen.